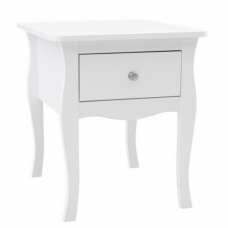 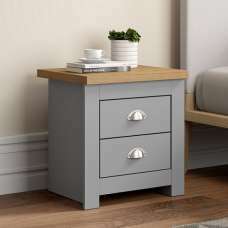 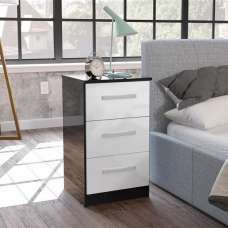 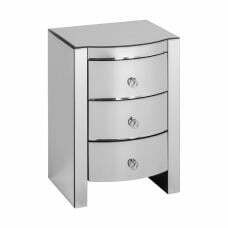 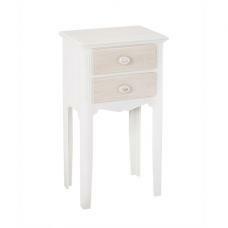 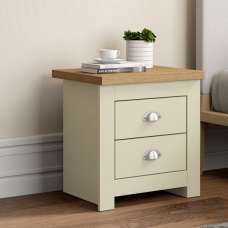 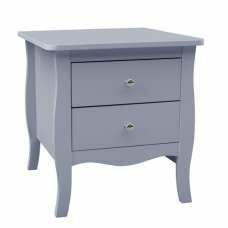 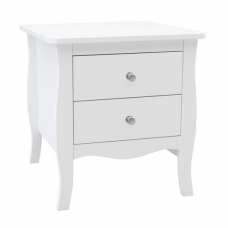 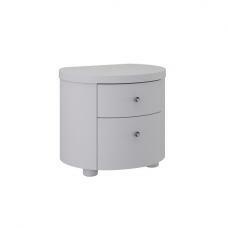 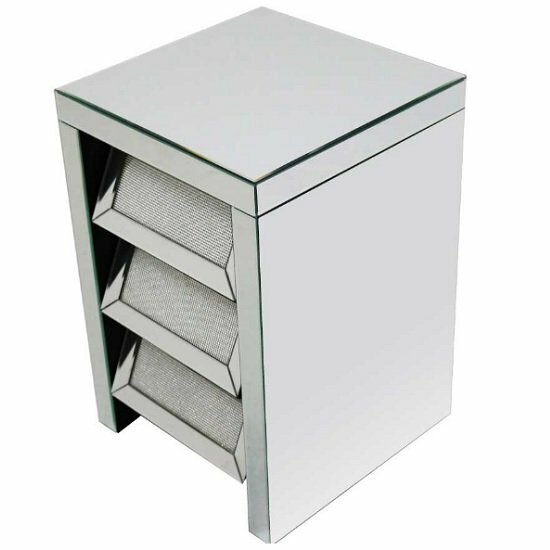 Vicenza Modern Mirrored Bedside Cabinet With 3 Drawers, an elegant piece of cabinet perfect for modern bedroom decor. 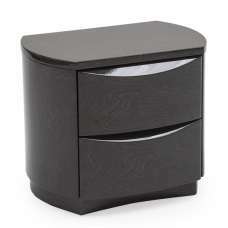 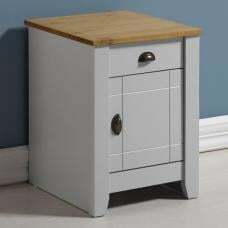 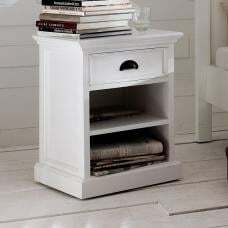 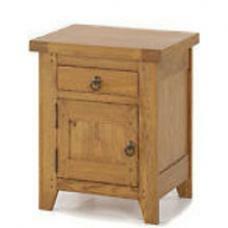 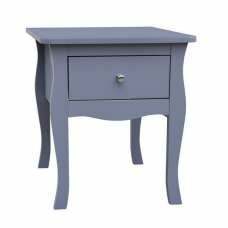 The Top of the Cabinet provides the space for tidy decorative items along with 3 drawers for storage. 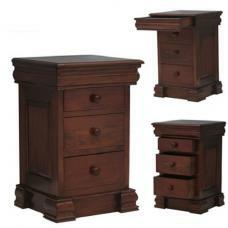 It adds the beauty to your home décor along with matching furniture.